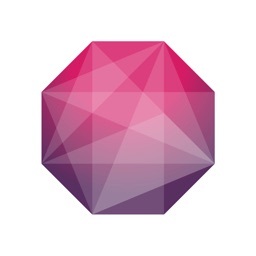 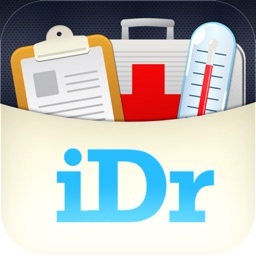 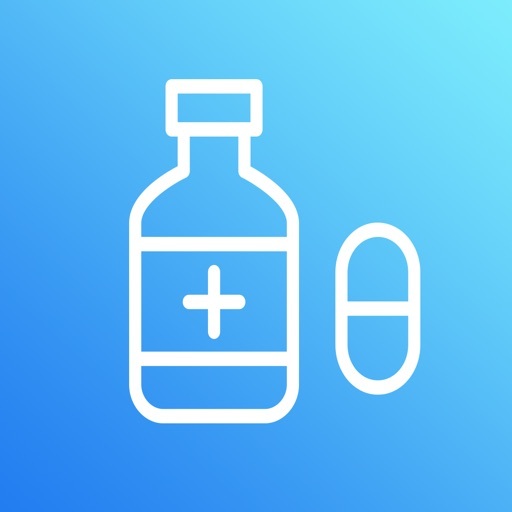 RxScripts is a simple yet powerful tool for keeping track of your current prescriptions. 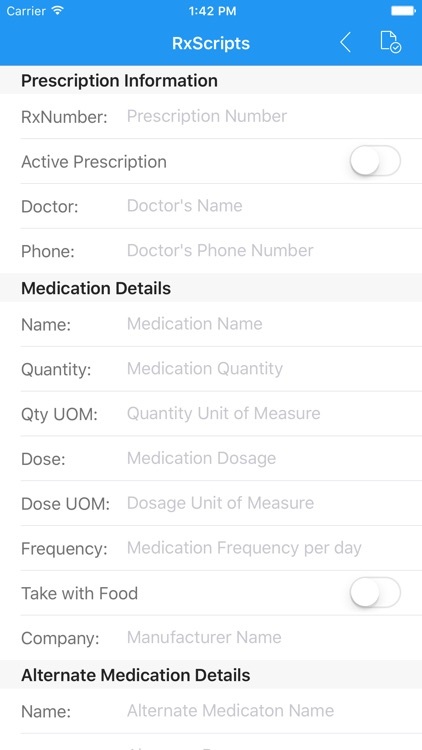 Features include the ability to easily enter, store, retrieve, and report on a variety of relevant data about each of your prescriptions including. 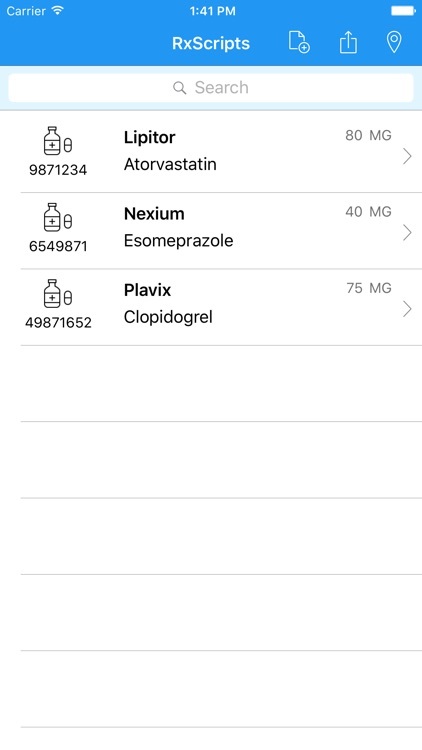 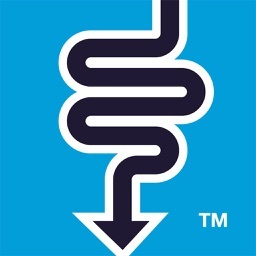 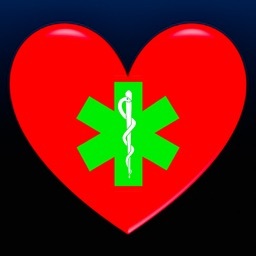 There is no limit on the number of entries you may save and you have the ability to generate a PDF list of the prescriptions stored in the application and then to send/share this report by any method available on your mobile device whether this is printing, emailing, file drop or share, etc. 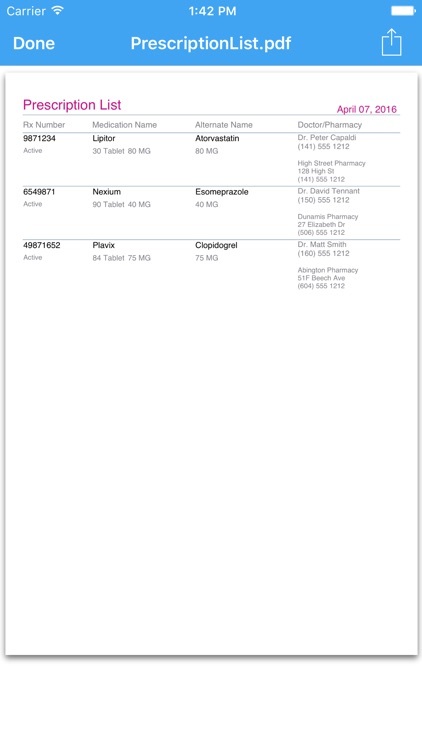 This is very useful for printing the list before a doctors visit or if you have forgotten to do that you also have the ability to quickly email the doctor the report while sitting in their office. 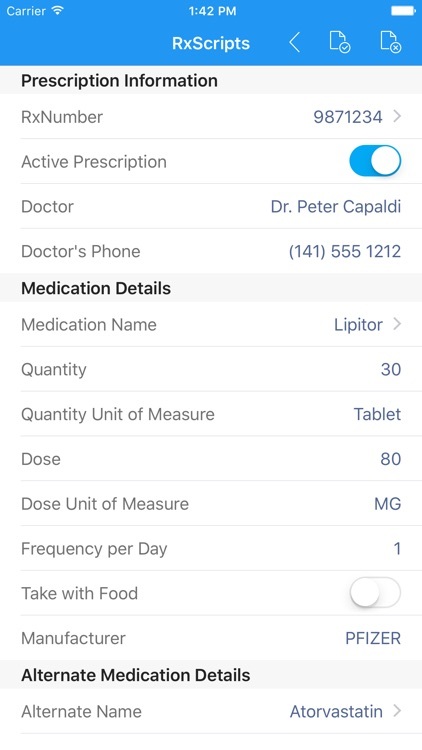 Another feature is the ability to select your preferred pharmacy address from a map and also the ability to see nearby pharmacies on a map. 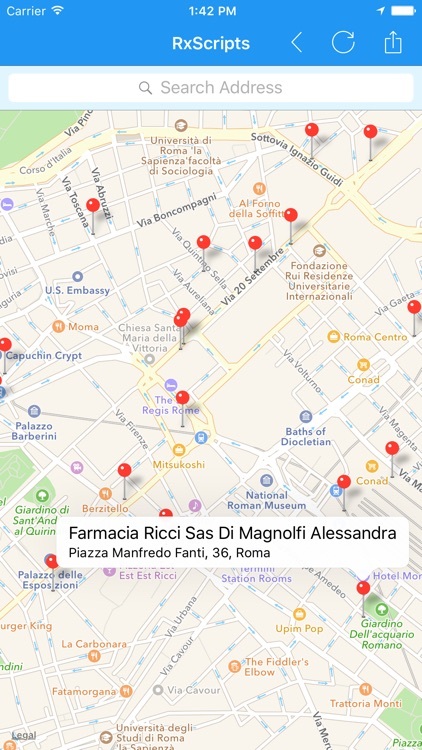 The nearby pharmacy feature can be useful if you are travelling and suddenly realize you need to refill a prescription you can look up nearby pharmacies and use native map features to guide you to one or you may print, email, or share a list of these pharmacies address's in the same manner as sharing the prescription list. 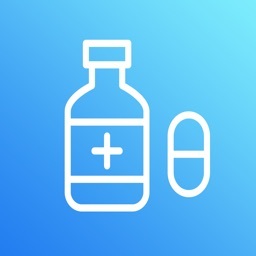 A final feature is an informational look up to the US National Library of Medicine's Rx Norm data set via their API that will attempt to retrieve a list of medications related to the medication name you entered for the current prescription record. 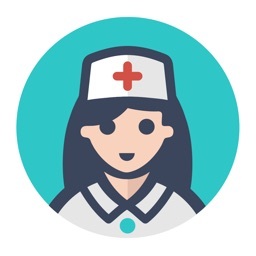 These may show that your medication is available in another format and may provide speaking points for a conversation with your doctor.